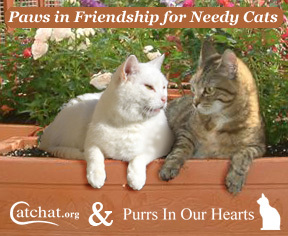 Could Purrs become affiliates of Zooplus / Vetuk to raise funds for rescues? Re: Could Purrs become affiliates of Zooplus / Vetuk to raise funds for rescues? Mm question for Tan, could maybe do it via the shop? Just ordered with Zooplus and noticed on the homepage 'become a partner and earn 5% commission', Vetuk have a similar scheme also. Could Purrs become an affiliate then we could all place our orders through the link and earn commission for the Purrs rescue fund?